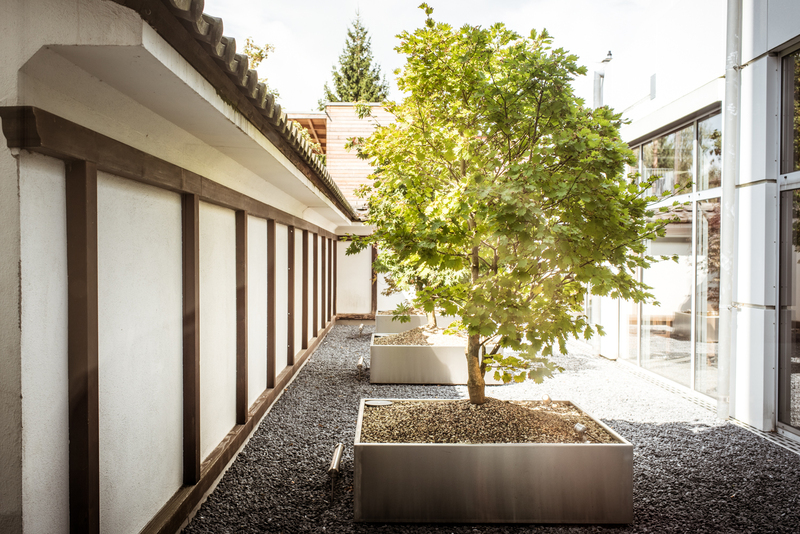 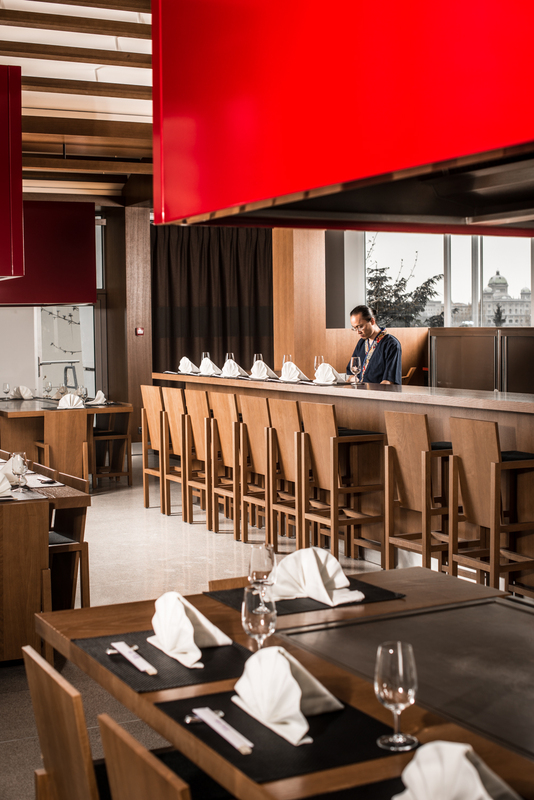 - that's sushi bar and steakhouse under one roof. 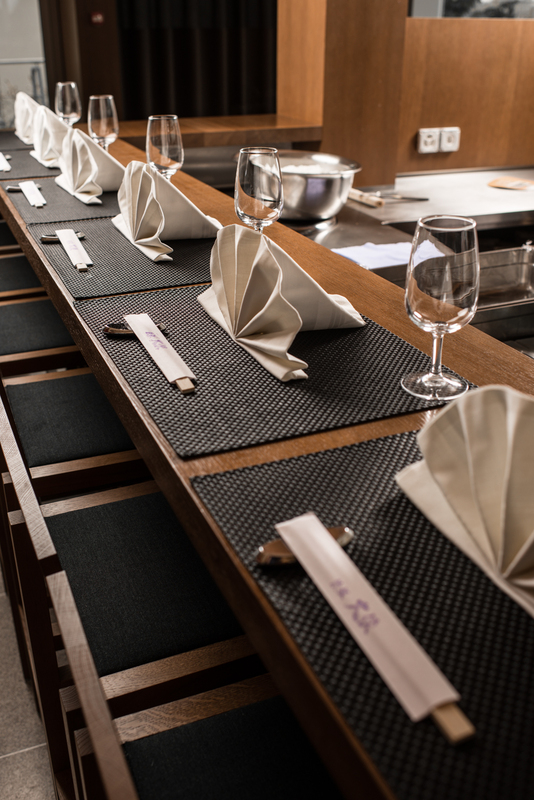 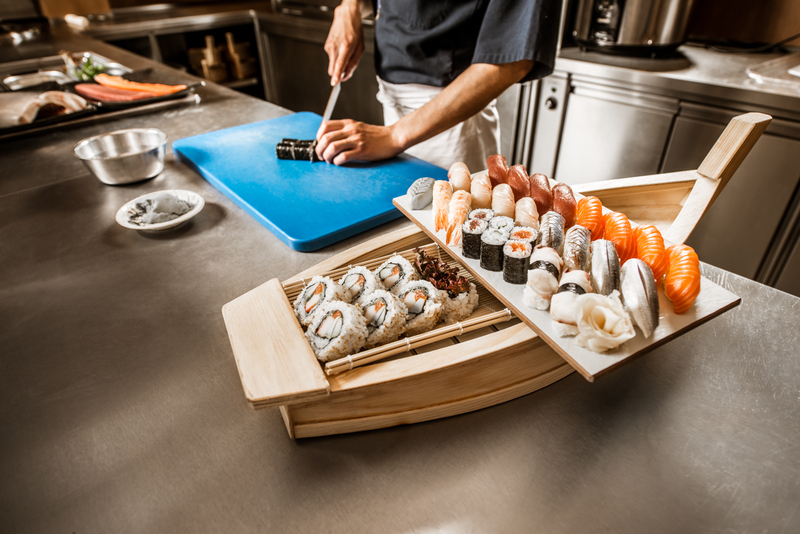 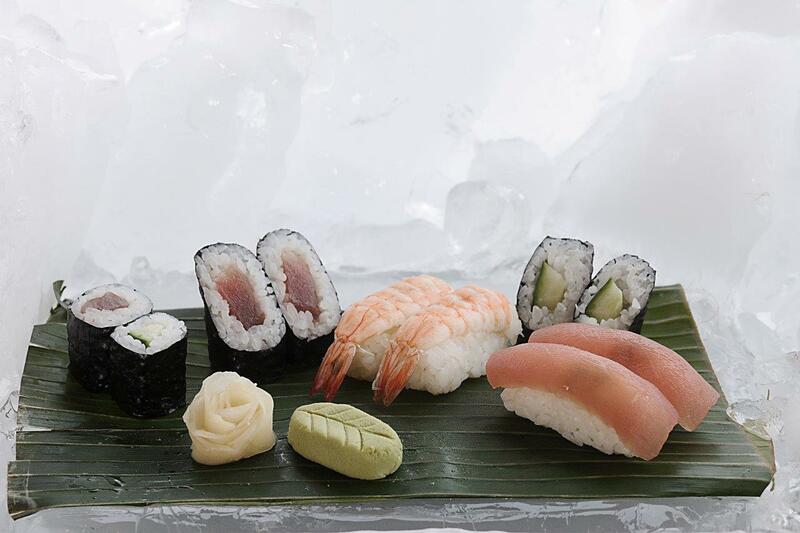 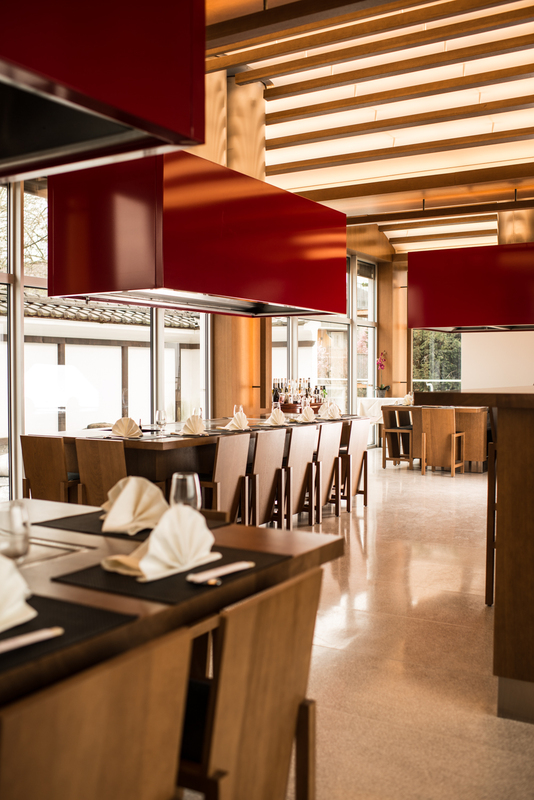 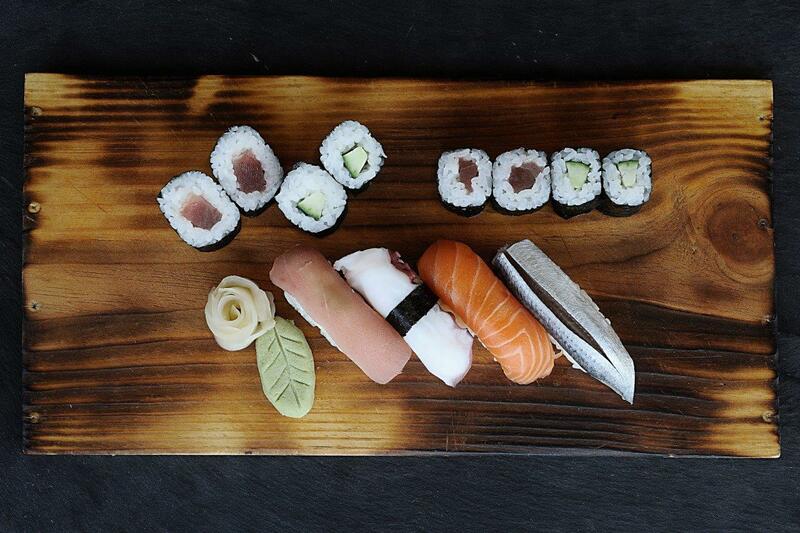 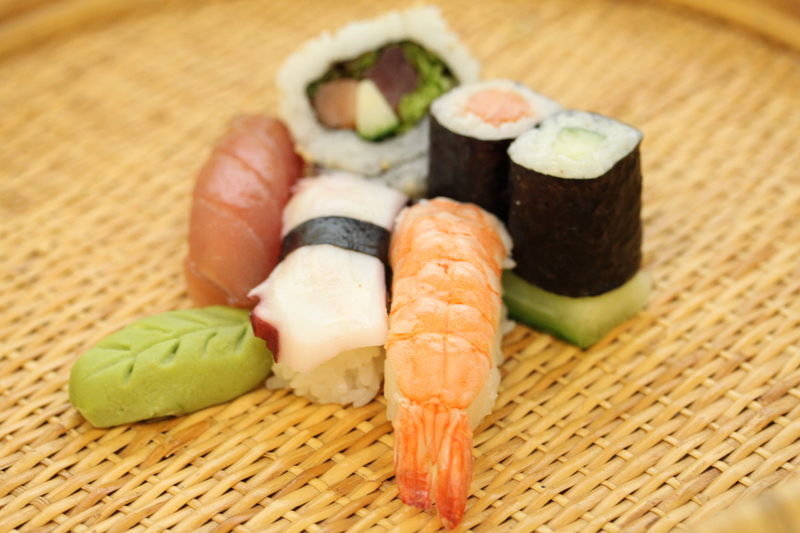 Take place at our sushi bar and watch our sushi masters preparing your delicious meal. 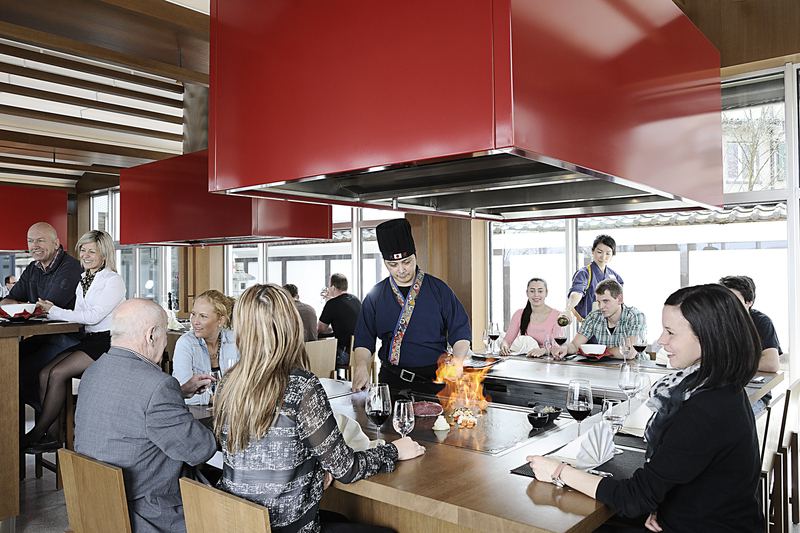 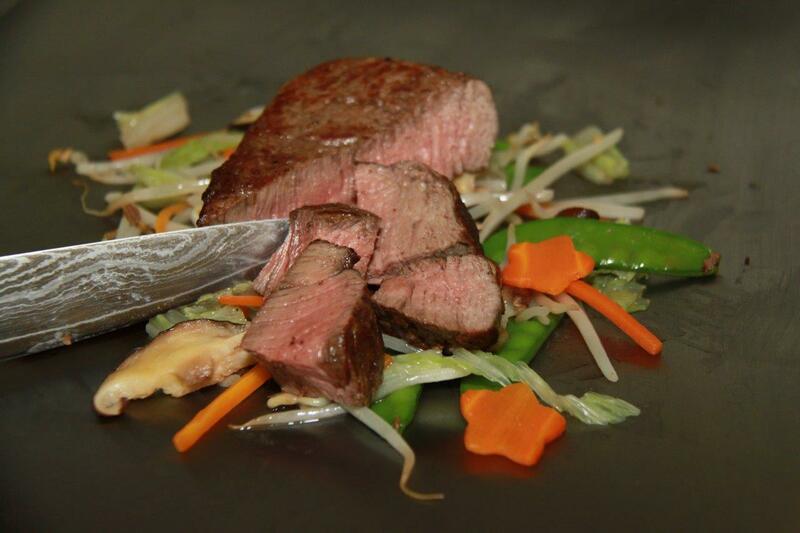 Or enjoy juicy steaks and fresh fish prepared by our teppan chefs right under your eyes.